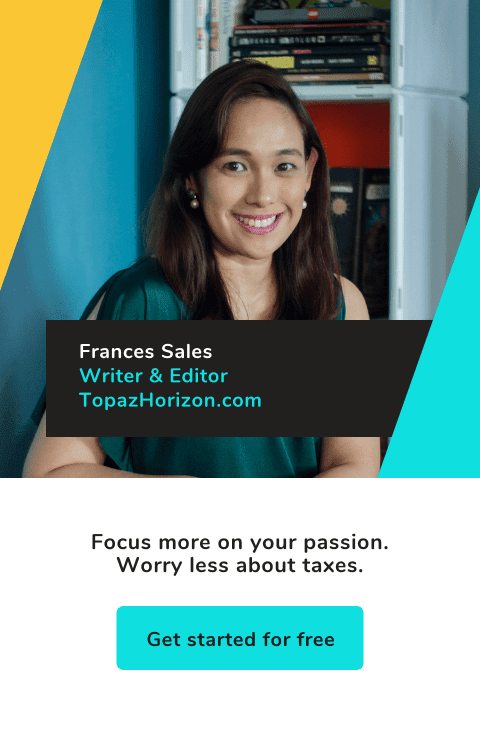 TOPAZ HORIZON: PLDT Home launches new fun app and a gadget grab giveaway! 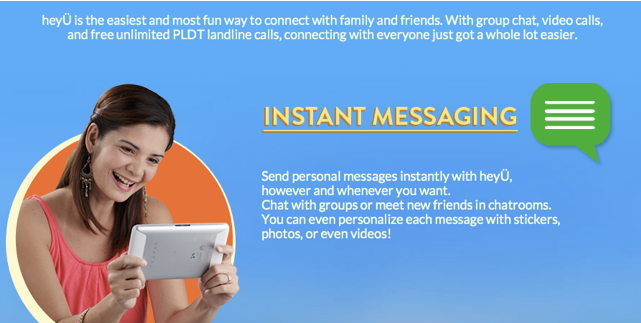 PLDT Home launches new fun app and a gadget grab giveaway! The heyÜ app is so perfect for families and barkadas! You can keep in touch all day in many fun ways! 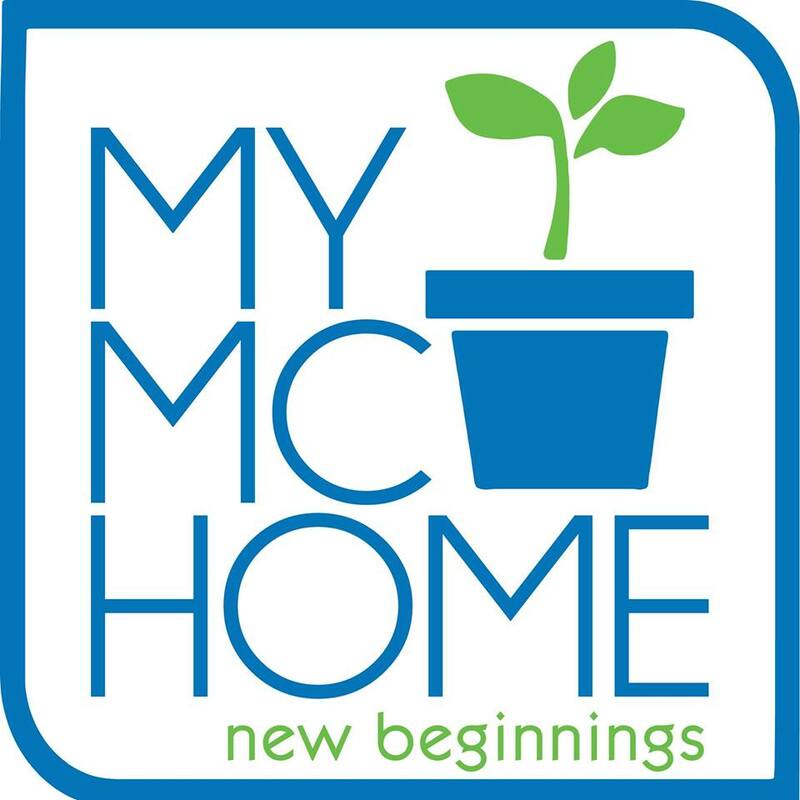 Download the app from [is this available for both Apple and Android devices? ], register your PLDT account number, and create an account. For more details, go to PLDT Home's website now. 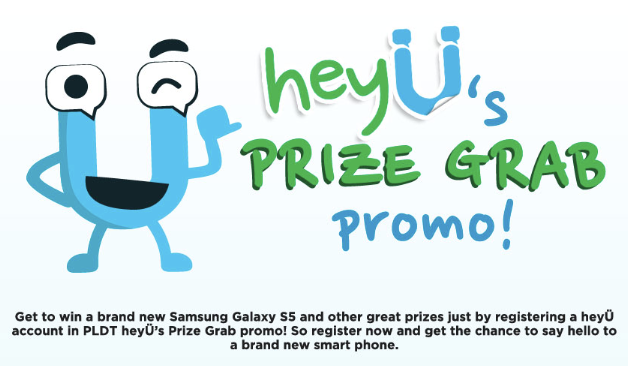 Join the Prize Grab giveaway of PLDT heyÜ! Prizes up for grabs are the Samsung Galaxy S5, bluetooth headphones and gift certificates! Once you download the heyÜ app and register your account, you’re qualified to join! For more details, check out the Prize Grab Promo page now!